Take a journey through a familiar neighborhood. Mister Rogers’ Neighborhood had a rare longevity, with more than 30 seasons. 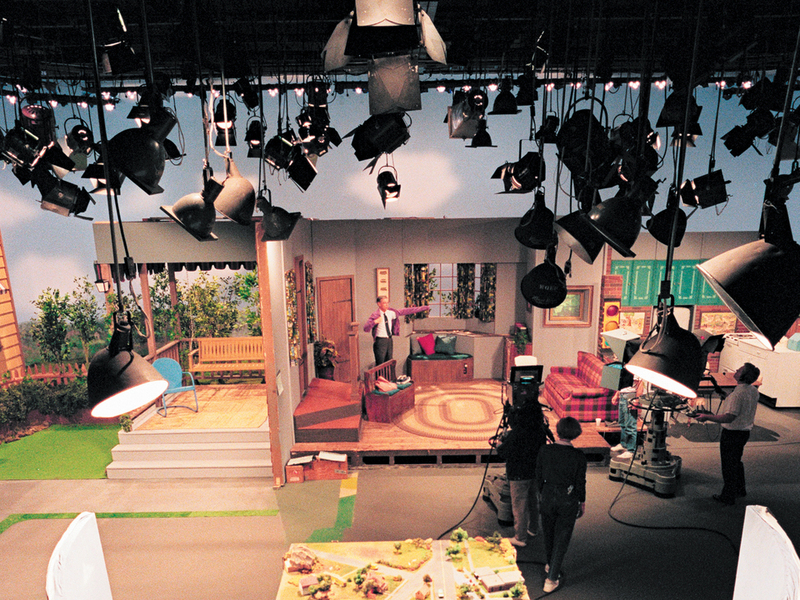 Fred Rogers was deeply attached to the crew and technical engineers who worked with him. The love, trust and respect that he felt for them made them an important part of his work.